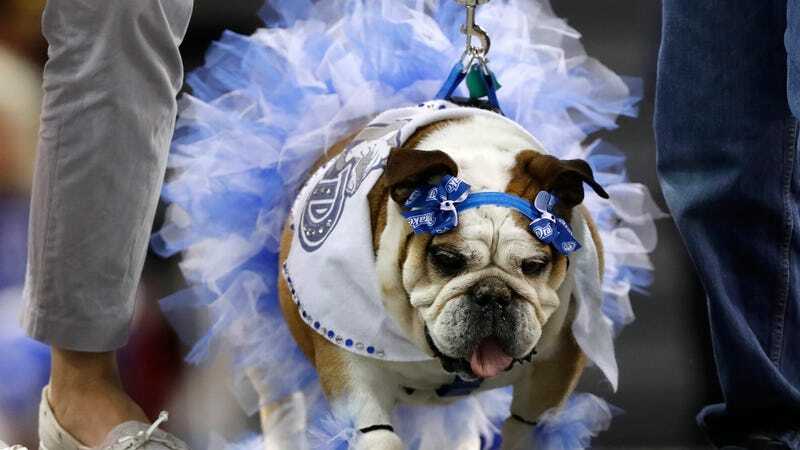 It has been brought to the attention of Deadspin’s Thursday night editorial staff that the blog somehow failed to cover the 38th Annual Drake Relays Beautiful Bulldog Contest, which took place last week in Des Moines. We apologize for the grave oversight and invite you to take a belated look at these beautiful bulldogs. Was your favorite beautiful bulldog pictured here? Please let me know.